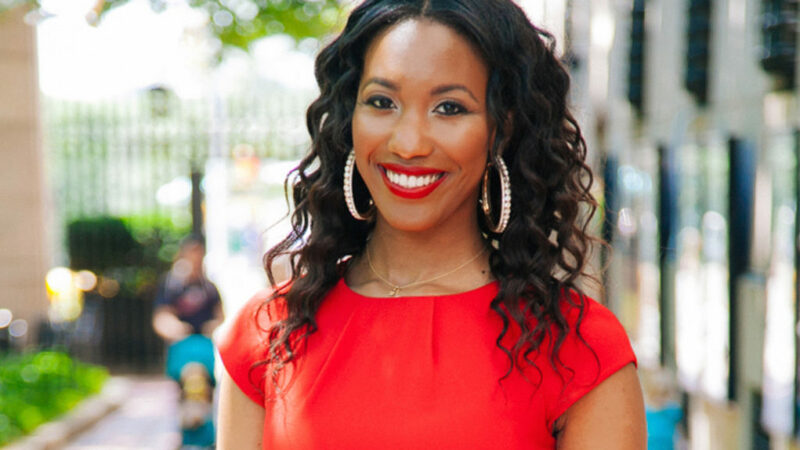 This week we speak to Joi-Marie Mckenzie, journalist, and author of “The Engagement Game.” She is an amazing journalist, author, rubbing elbows with the who’s, who of Hollywood. Yet, like so many of our girlfriends, Joi-Marie found herself in the same “where’s my ring?” boat. Joi-Marie was able to take a period in her life and turn it into life lesson and tools that women can take into every relationship they endeavor to be in. Listen in to find out if you are playing the engagement game. Joi-Marie shares her story to finding fulfillment in herself before the ring. We discuss not allowing the need to fill up voids within ourselves overshadow who we are. Joi-Marie explains how becoming intentional about not letting societal pressures and demands dictate what she should be doing when it came to marriage. Joi-Marie discusses how learning the definition of a covenant spouse changed her expectation in a potential husband. We love connecting with our Great Girlfriends in our Facebook Group, on Twitter, and on Instagram. If you want to listen to more episodes, you will find all thirteen audio episodes of Season 1 here. If you enjoyed the show, please rate it on iTunes and write a brief review.